The splashing water of thirteen cascading pools helps relieve D.C.'s summer heat. Many visitors to Washington, D.C., never get beyond the nexus of grandeur and gee whiz spectacle concentrated around the Capitol and the National Mall, but for those who venture past the gentrified corridors of power, the city has its share of fascinating sights, though not always an abundance of wealth to maintain them. Because of its unique status as the last continental colony (taxation without representation remains a fact of life in D.C.) the District of Columbia has long suffered under the benign mismanagement of Congress, which controls the city like a benevolent but harried great uncle who doesn’t really care what happens in the city as long as his chauffeur can always get through the traffic easily and deliver him safely from one seat of power to the next. Those lacking access to such power can be grateful for the magnificent museums which we are all welcome to visit and support with our tax dollars. The District is forced to operate under the oversight of Congress for funding of its schools, emergency staff, police and parks, to say nothing of roads, water, and the thousand and one little things that go into making a city livable. To its credit, D.C. has managed to survive centuries of neglect, in part because of the energy and resources of some of its residents. Before a giant apartment building blocked the view, you could see straight to the Washington Monument from the top of Meridian Hill Park. On a recent visit to the “other” Washington I got a chance to spend a little time appreciating the lasting contributions of a pair of remarkable women whose names are less well known than that of Pierre L’Enfant, the French architect whose 1791 plan for the city helped ensure its destiny as a world-class metropolis. A city needs more than grand boulevards and stately monuments if it is to nourish the people who actually live there. 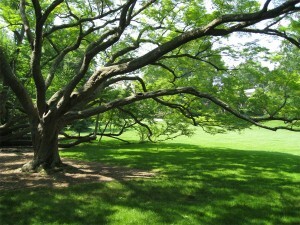 Public parks, large and small, are essential. 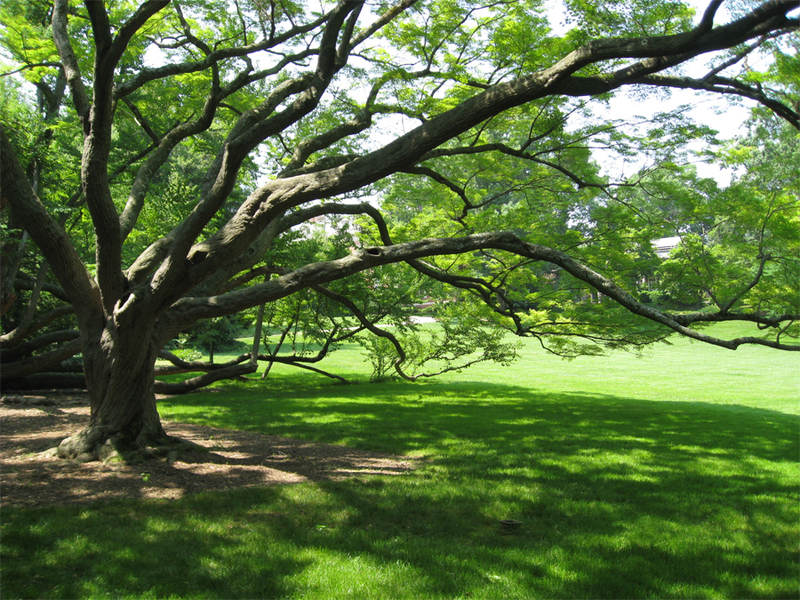 D.C. is blessed by the vision of the Olmsted Brothers, who mapped out the lasting beauty that is Rock Creek Park, a sinuous corridor of greenery and tumbling water flowing from north to south through the center of the city. But other visionaries have left their marks on the District, with varying degrees of legibility. 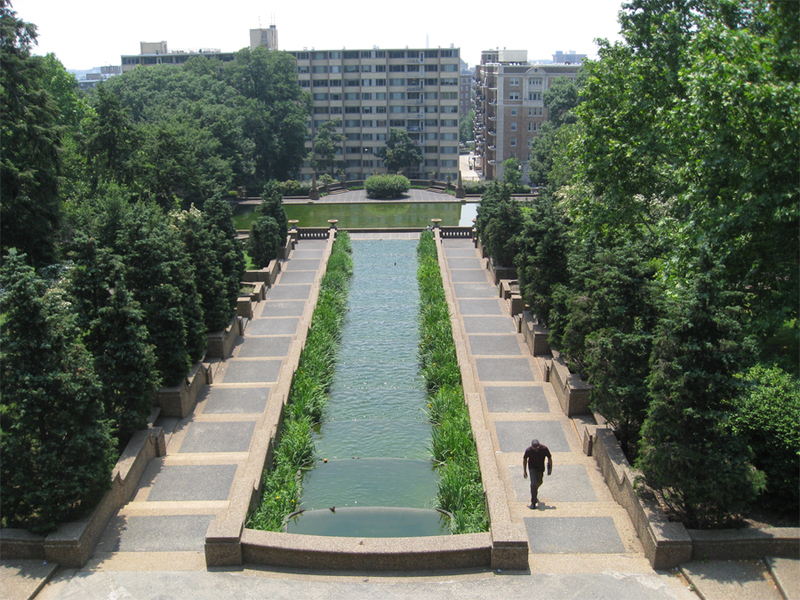 High up on 16th Street, in an area where few tourists venture, Meridian Hill Park remains a remarkable testament to one woman’s dream of putting Washington, D.C., at the center of the world. Mary Henderson, wife of Missouri Senator John B. Henderson, who introduced the amendment to the Constitution that abolished slavery, settled in Washington in 1887 and began buying up property outside the then-northern boundary of the city. 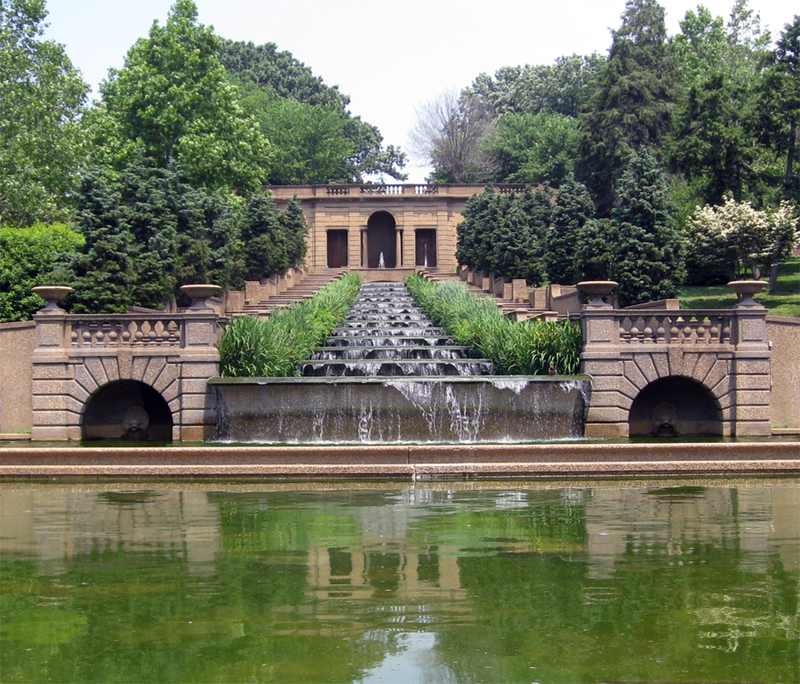 Mrs. Henderson had grand plans for the Meridian Hill area. 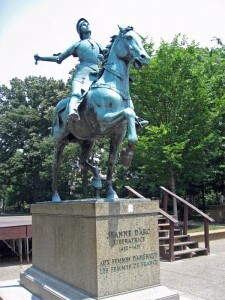 The place was named for the so-called “Washington Meridian,” the longitudinal line along which nine geographically significant landmarks are located including the Jefferson Memorial, the Washington Monument (give or take a degree), the Meridian Stone on the Ellipse, the center of the White House and the equestrian statue of Andrew Jackson in Lafayette Park. Mrs. Henderson lobbied Congress for years to support various projects to improve the Meridian Hill area, including one plan to build a bigger presidential mansion on Meridian Hill to replace the White House. Obviously, that bird never flew. But thanks to her tireless efforts the Commission of Fine Arts eventually agreed to develop Meridian Hill as a public park. 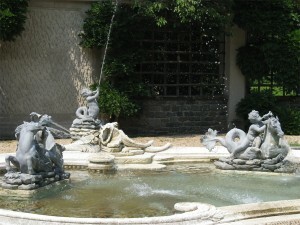 The result is a remarkable 12-acre European-style strolling garden replete with fountains and sculpture. It was designated a National Historic Landmark in 1974. But even Historic Landmarks need funds for upkeep. On the day I visited, crews were planting new trees on the upper tier. But the equestrian statue of Joan of Arc, a gift to the women of America from the women of France, was still missing her sword, broken off and stolen by vandals some years ago. On a hillside across town, on a quiet street north of bustling Georgetown, an entirely different sort of garden opens to the public for a few hours each day. Here, beginning in 1921 and continuing for nearly 30 years, the brilliant landscape designer Beatrix Farrand created a work of living art on land owned by Mildred and Robert Woods Bliss. 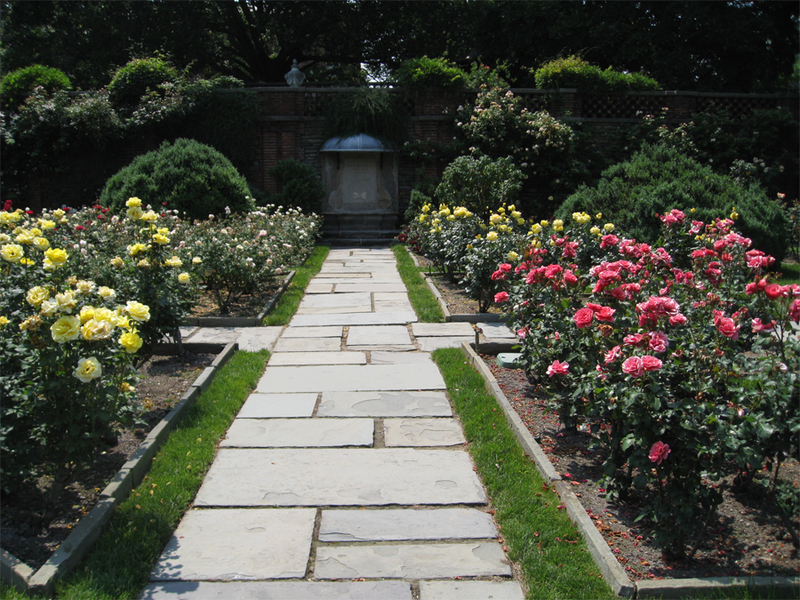 The gardens here are sequestered, carefully maintained and designed with a view to intimacy and introspection.A small admission fee charged during the blooming seasons helps pay for the small army of groundskeepers and staff who keep the gardens immaculate. The difference between a privately endowed garden and a public park overseen by Congress can be summed up by a tranquil bench in Dumbarton Oaks inscribed with the Bliss family motto: Quod Severis Metes: As you sow, so shall you reap. Congress might consider adopting that one. Cherubs cavort in the pebble mosaic garden. 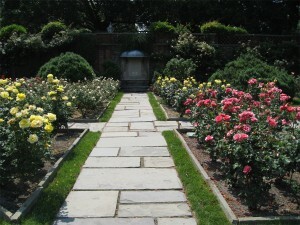 Stillness and serenity abide in the rose garden.